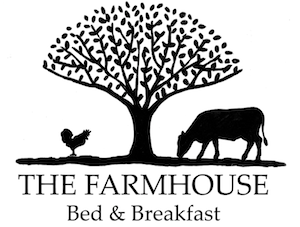 Welcome to the Farmhouse Bed and Breakfast in Dederang. The Farmhouse is a self-contained cottage nestled between the hills of the Kiewa Valley in Victoria’s High Country and Food and Wine Region. The Goonan Family has been farming this property for five generations, and it is with great pleasure that we open our doors to visitors and guests.